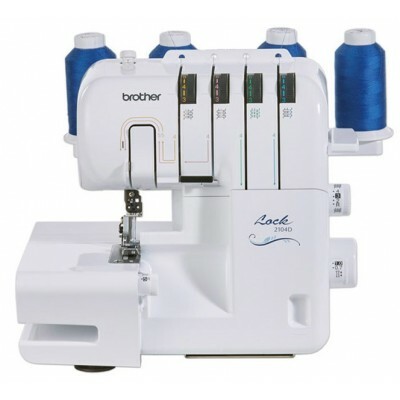 Brother 3034DWT Overlocker The perfect addition to any sewing collection for a professional fin.. 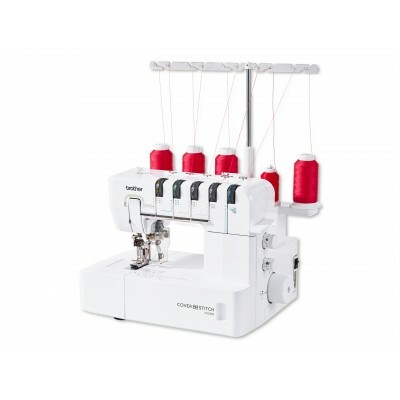 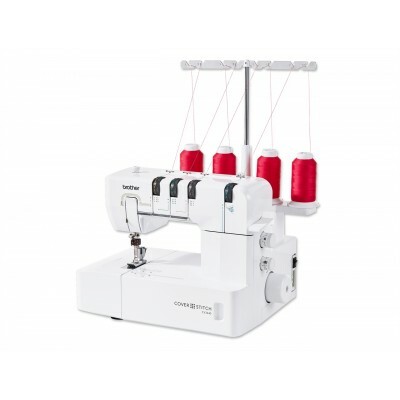 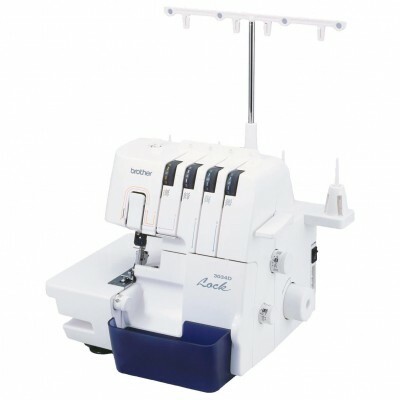 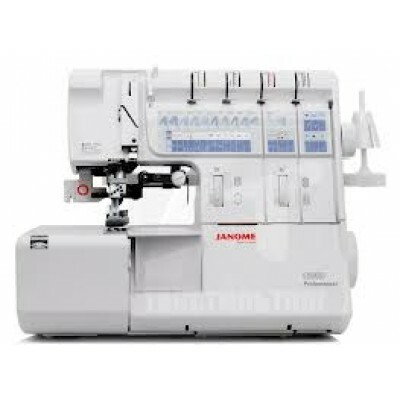 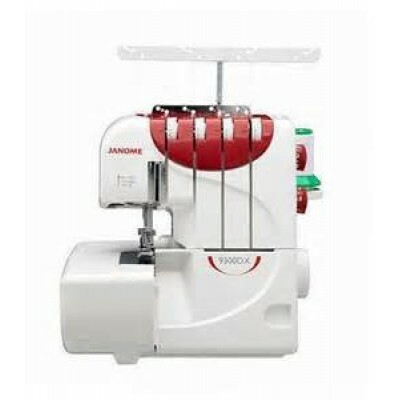 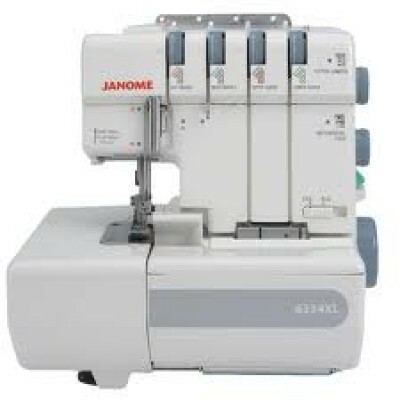 Brother 4234d OverlockerThe Brother 4234D Includes Blind Stitch Foot, Trim Trap and Instruction..
Janome 6234XL Overlocker This robust overlocker comes pre-threaded and with an inst..
Janome CoverPro 2000CPX OverLocker The CoverPro 2000CPX’s innovative design is based .. 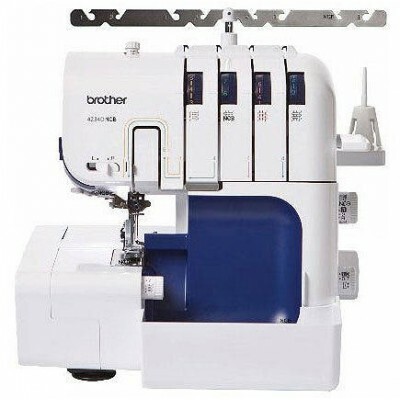 BROTHER CV3440 COVERSTITCH MACHINE The essential tools for a professional finish and awe-inspiring .. 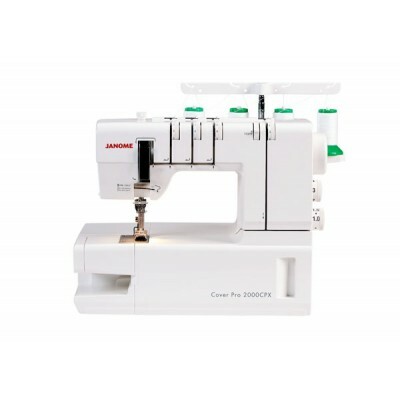 BROTHER CV3550 COVERSTITCH MACHINE Embellish your projects with new top cover stitches. 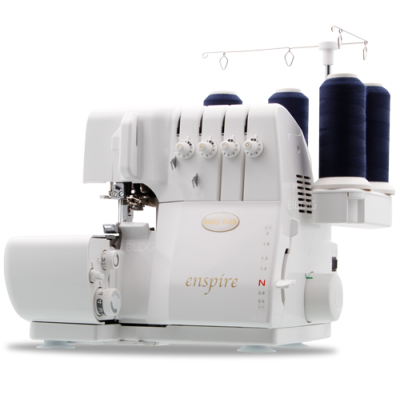 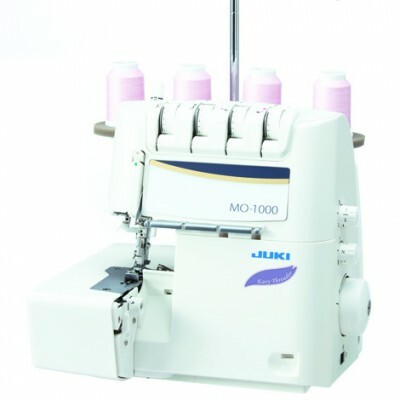 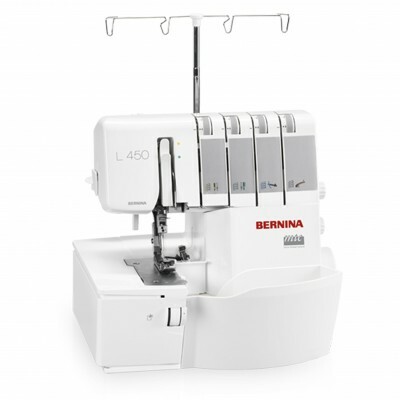 The CV3550 ..
Babylock Enspire OverlockerThe simple overlocker …Of course with the unique jet-air threading system..
Juki MO-1000 Overlocker The Juki MO-1000 Overlocker with Air Looper Threading System is th.. 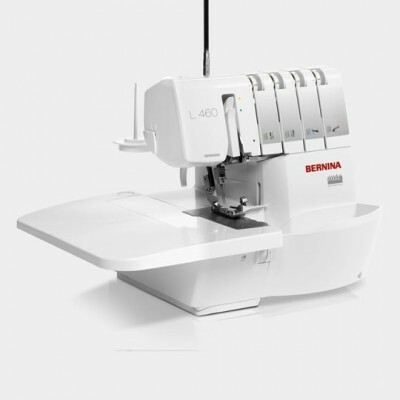 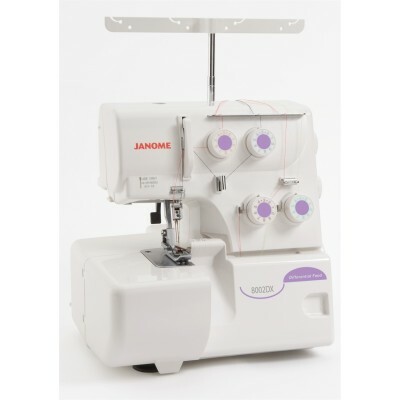 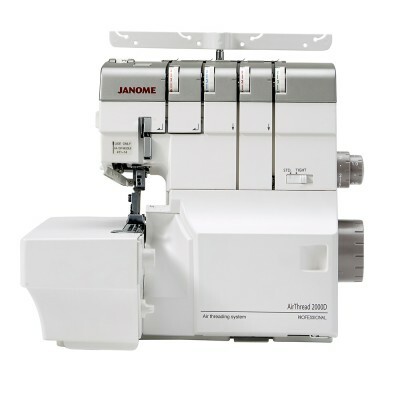 The Janome 1200D Overlocker The Janome 1200D provides all the tools needed to create great ready-to..